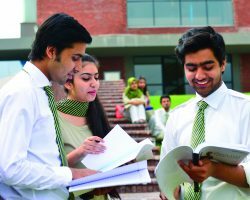 In 2016-17, Beaconhouse assumed responsibility for 100 government primary schools with a collective potential of 20,000 students in Punjab’s Gujranwala district and Gujrat. 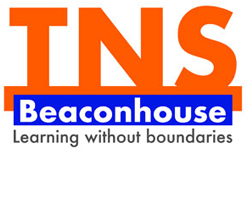 In addition to hiring and managing teaching and non-teaching staff at these schools, Beaconhouse has invested significantly towards physical infrastructure including new classrooms, toilets, boundary walls, furniture and other facilities. 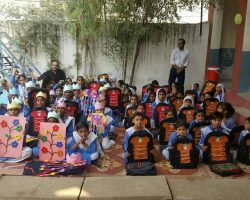 Beaconhouse consistently donates resources such as computers, furniture, books and other equipment to schools, including around 170,000 books to the Sindh Education Foundation in 2016. The Beaconhouse Southern Region (BSR) also donated 2500 books to government schools in Khairpur in 2017. 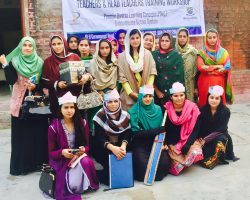 Beaconhouse continues to work in collaboration with NGOs to provide teacher training and to initiate capacity-building programmes in public and not-for-profit schools. 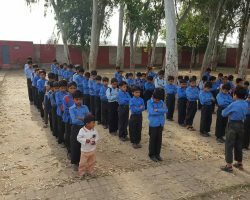 The group also assumed responsibility for four government nurseries in the Islamabad Capital Territory and four SOS Children’s Villages schools in Punjab. Adoption of government schools in Sindh is in the pipeline. 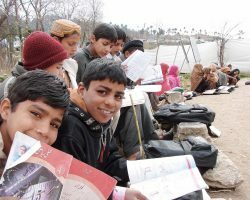 Beaconhouse and Humqadam’s School Reconstruction and Rehabilitation Programme, funded by DFID, UK, aims to equip two government schools in Lahore with classrooms, toilets and furniture. Beaconhouse has consistently responded with donations in cash and kind when natural disasters occur. 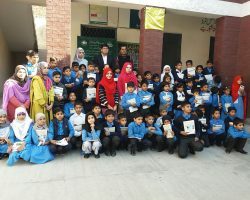 In particular, the earthquake of 2005 that devastated the northern areas of Pakistan, floods in 2010 and 2014 as well as the crisis of Internally Displaced Persons from Swat were times when Beaconhouse, its staff and students made large contributions. 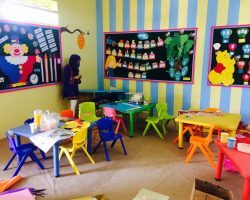 In its commitment to the health and well-being of all children, the Beaconhouse Group, developed play areas at The Children’s Hospital and The Institute of Child Health in Lahore in 2017. 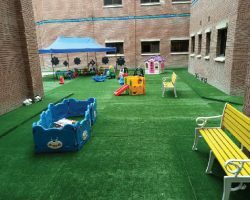 The Beaconhouse Atrium and Aviary provides children with opportunities to engage in physical play as well as appreciate nature in a calmer and quieter environment. 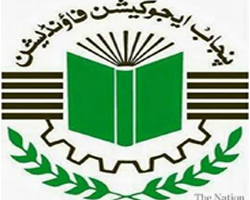 In 2014, Beaconhouse donated Rs 5 million each to the Punjab and KPK Chief Ministers’ Fund. Basic commodities worth Rs 7 million were sent through the army. In 2010, Beaconhouse donated Rs 10 million to official Flood Relief Funds in 2010. 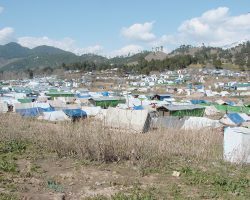 Trucks laden with relief goods worth millions were dispatched. Most members of staff donated one day’s salary to relief funds which amounted to several million rupees. Construction of a village in Moza Lal Shah consisting of 25 houses. This project was initiated under ‘Adopt a Village Programme’ by the Punjab Government through PDMA. Reconstruction of three government schools. These rebuilding efforts were undertaken in collaboration with the Army Headquarters 11 Corps. Beaconhouse constructed a government school in Chinari, a village very badly hit by the earthquake. 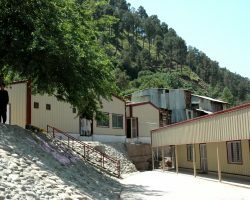 Upon completion, the school was handed over to the Education Department of the government of Azad Jammu and Kashmir on May 16, 2008. The school features 15 classrooms, a large examination hall, one computer laboratory, biology/chemistry and physics laboratories, a library, two offices and a staff room. 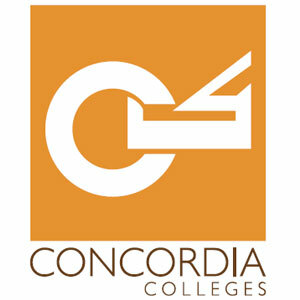 The classrooms and laboratories are fully furnished and equipped with the latest equipment. 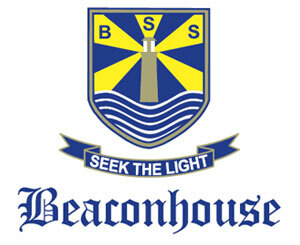 Thousands of scholarships are offered by Beaconhouse every year, based on both means and merit. The purpose of the merit scholarship is to reward the outstanding academic achievement of students leading to a reduction in the tuition fee. 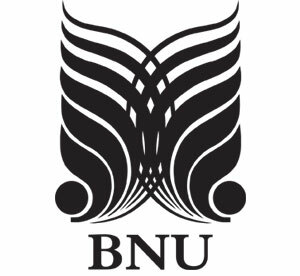 Beaconhouse contributed $10 million in seed money to establish the not-for-profit Beaconhouse National University in Lahore. As part of Beaconhouse’s commitment to give back to the community, government school classrooms were uplifted in lieu of our community service programme. 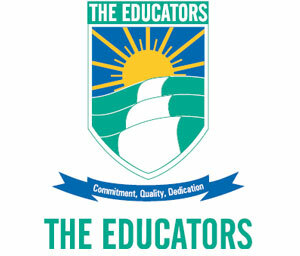 A school allocated to Kindergarten Branch F7/4, Islamabad was F.G School F7/1. The school room was set up viz-a-viz renovation, board displays and learning corners.The windows were covered with colorful blinds.Teaching aids were purchased and provided for teaching support.